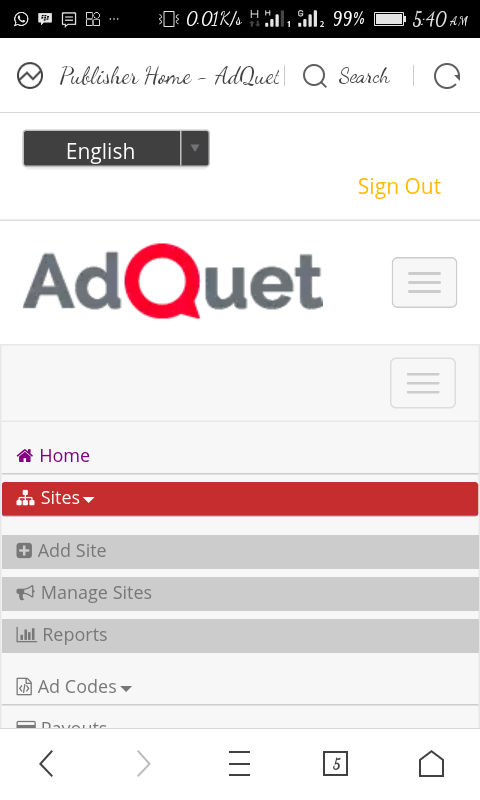 AdQuet is a new Ads advertising network in town. The team at Adquet.com have kept an eye on the global advertisement Network giants, Google Inc for a very long time now as they monopolize both publishers and Advertisers in Nigeria. With the fading away of Addynamo advertisement network, Adquet is awakening to contest with the Big G, Google Adsense program. 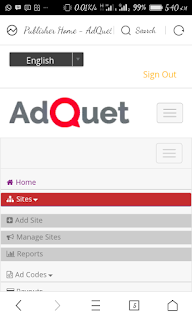 If you are a Nigerian publisher and you have a blog or website you wish to serve contextual ads for your readers; Adquet.com new king contextual ads can be an option for you. • Fill your site/blog info and click on “Submit“. Wait for your site’s approval. 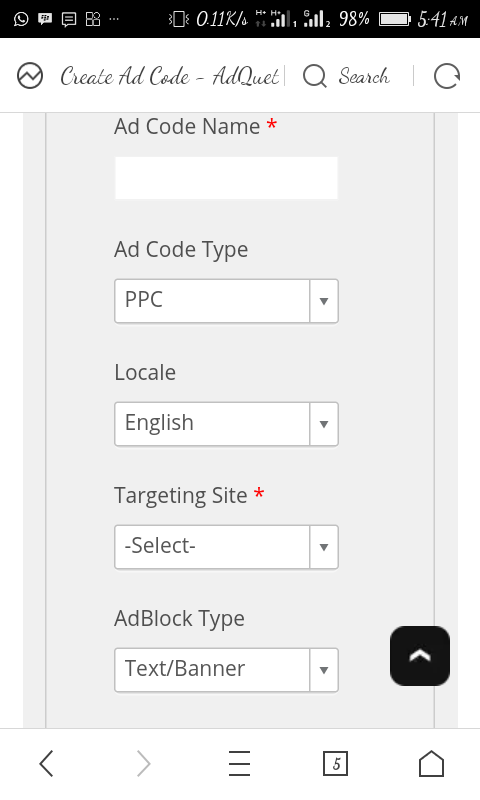 At any point, you can click on “Site” > “Managed Sites” to check for your site’s status.. Once your site is approved, proceed to generate to your ad codes. 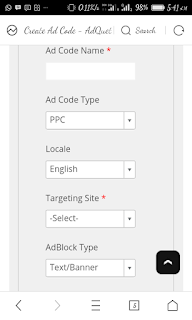 ** I will recommend “Text/Banner” adblock type as this determines the adblock size available for you to choose from in the adblock dropdown box. 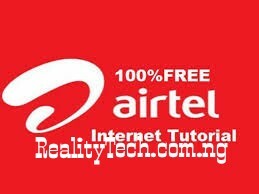 Some code will be generated as you click on “create ad code”. Copy the displayed code and paste to your blog. You can use HTML text widget to display this on your wordpress blog. On your wordpress dashboard, go to “Appearance” > “Widgets”, move the HTML text widgets to sidebar you wish to display the ad code and the paste the code. Save and update your blog and you are done. Adquet pays their publishers 3-5 days after publisher’s request was sent and cleared. • Click on “submit” and you’re done!